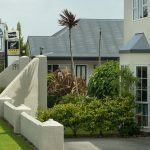 Fitzherbert Court Motel for Sale Hokitika. The motel complex could easily be managed by 1 person if needed, excellent income and reasonable operating costs resulting in a good lifestyle and income for new business owners. 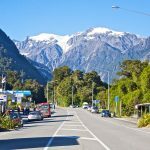 Motel for Sale Franz Josef.Tourism is booming in the glacier regions and government forecasts predict continued strong growth.